The popular BBC series Blue Planet II has highlighted the mounting problem of plastic pollution and ocean plastic in particular, and there have been a number of important campaigns by charities, NGOs and other organisations to help tackle the problem. 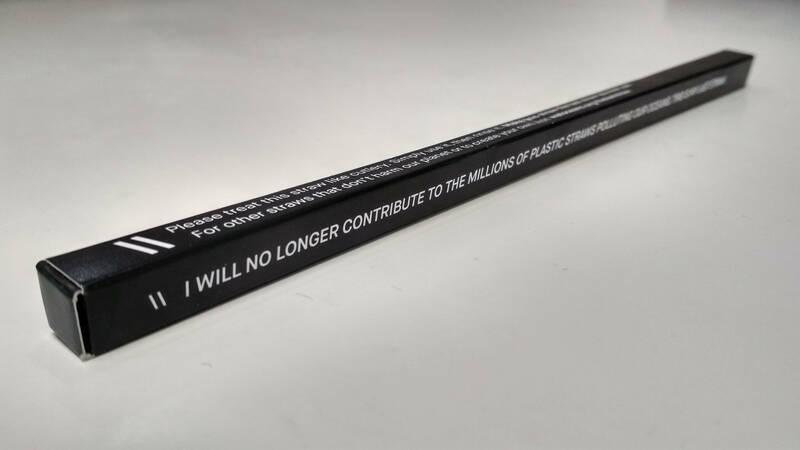 We were proud to have been selected by WATO (Ocean Generation formerly We Are The Oceans) to print, assemble and deliver 1,000 boxes to package reusable metal straws as part of The Last Straw campaign. 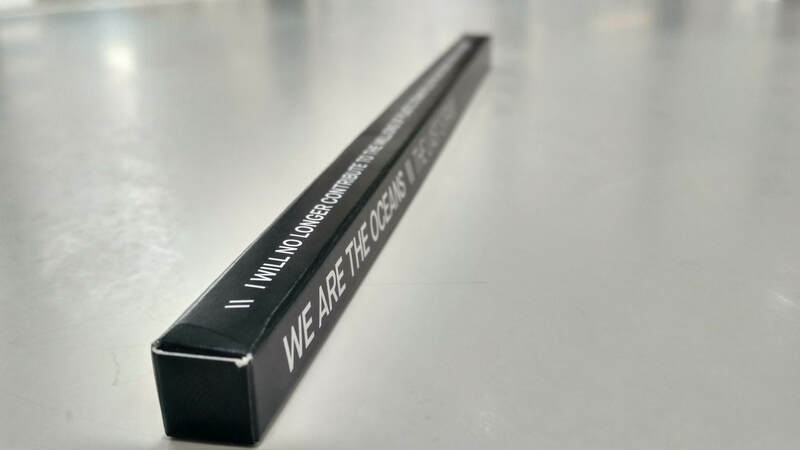 There were just seven days between the initial brief and the deadline to deliver the specially designed packaging for an event in New York, but the clients were reassured that they would be in good hands with our print and promotions team. Crucially for this project, we produced the packaging in an environmentally-friendly way using FSC (Forest Stewardship Council) accredited stock and our waterless HP Indigo digital press. Ocean Generation is a global collective bringing the ocean and its importance to the most connected generation in history. Alarmed by predictions that by 2050, there will be more plastic than fish in our oceans, the Ocean Generation supported by UN OPS is using music, mobile gaming and digital platforms to educate users and help change the world’s relationship with plastic. 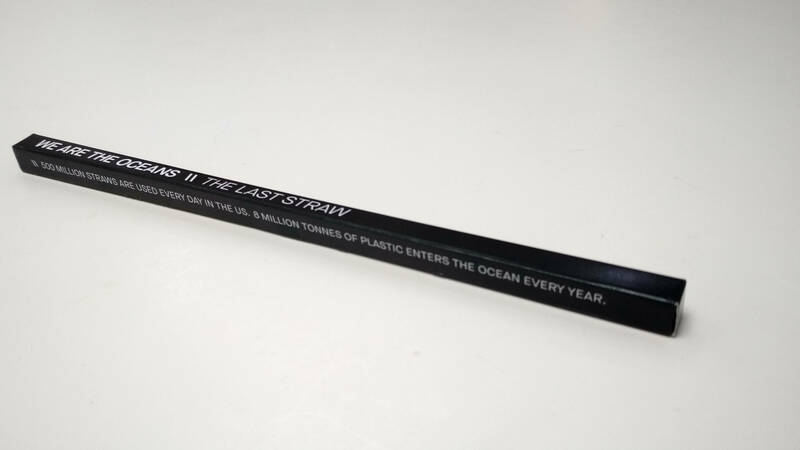 The Last Straw campaign invites people to sign up to pledge to reduce their plastic usage starting with such simple changes such as using reusable rather than plastic straws and other single-use items. You can follow them on Instagram and other social media. Check out more print case studies in the print and promotions section.